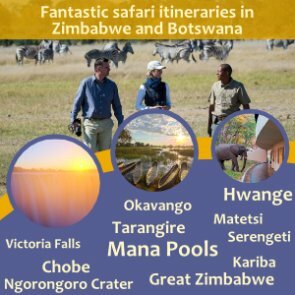 Discover safaris is a top quality company offering professionally guided photographic safaris, walking trails, bird-watching safaris and game drives into the Zambezi National Park, Victoria Falls. 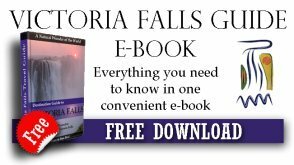 The owner of the company, Charles Brightman, is a professionally licensed guide. He takes most of the trips himself. Charles has been in the safari industry for over 20 years and has extensive knowledge of the area and its flora and fauna. He is a personal friend of mine from way back in school, and if you really want to experience what the wild life of this area has to offer, I would thoroughly recommend him. 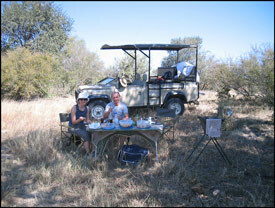 He currently works in close association with Victoria Falls Safari Lodge, conducting all their game activities. Charles is also Operations Coordinator of the Victoria Falls Anti Poaching Unit, working in close co-operation with National Parks and Wildlife Management Authority of Zimbabwe. Venturing further into the Zambezi National Park, this walk is combined with a game drive to a suitable walking area of the park. 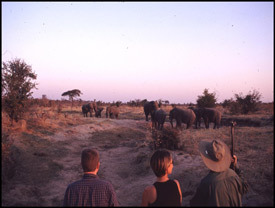 Whilst following in the footsteps of elephants, guests are able to learn about a variety of aspects of the wildlife in the area, as the Professional Guide shares his/her knowledge and experiences with them. 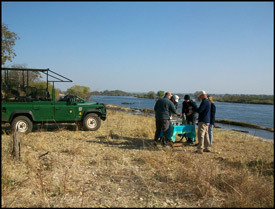 Visiting the 57 000 ha Zambezi National Park, these drives set off either in the early morning or mid-afternoon. Using an open four-wheel drive vehicle, the game drive allows the guests to discover many interpretations of the bush, related to them by our suitable trained and qualified guides. Catering for the keen bird-watcher, our safaris offer tailor-made trips depending on which species are needed to be found. Either by open safari vehicle, by foot or by boat we search for an array of species through a variety of habitats such as Teak and Mopane woodlands, grassland and riverine forest. Depending on seasonal conditions, species that can be seen include African Skimmer, Collared Palm-thrush, Rock Pratincole, Raquet-tailed Roller, Western-banded Snake Eagle, Kori Bustard, African Finfoot and others. 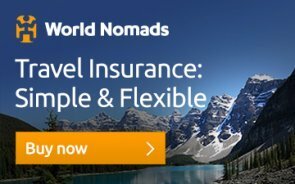 Please contact us to discuss safari options. This safari offers guests a chance to partake in an anti–poaching horse back patrol, designed to reduce the menace of poaching within the region. Whilst searching for wire snares which have been set by poachers to trap a variety of wildlife species, guests have a chance to learn more about what goes on behind the scenes with regard to the conservation efforts of fauna and flora in Zimbabwe. 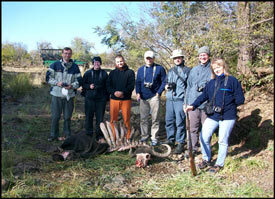 This information is relayed by a Game Scout working with the Victoria Falls Anti Poaching Unit. Experienced riders are invited to join us in playing a part in combating poaching.